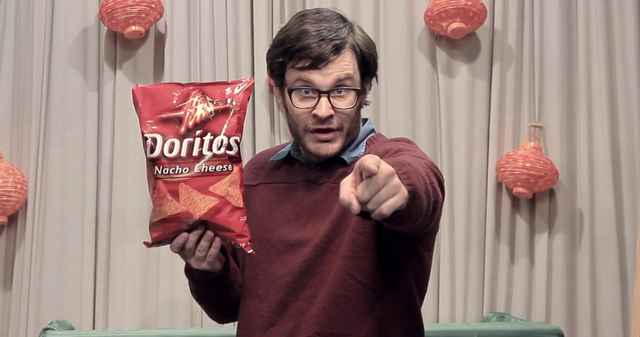 Have you ever wondered what the word “Doritos” actually means? The name derives from the Mexican Spanish word “Doradito”, which translates to “little bits of gold”. 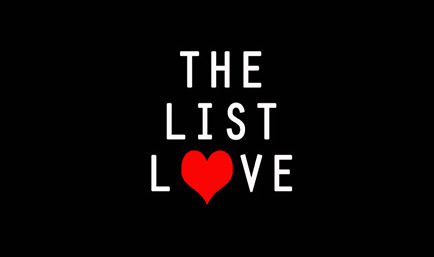 You know that powder that gets stuck to your fingertips when you eat these loveable crisps? It’s no longer necessary. 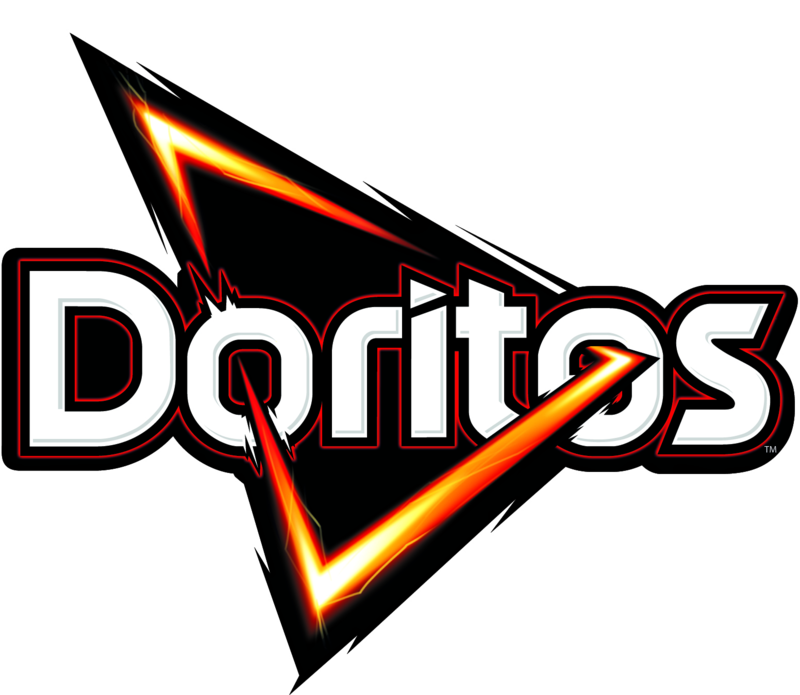 It has been left on as it was decided that the flavour residue was all part of the “Doritos experience”. 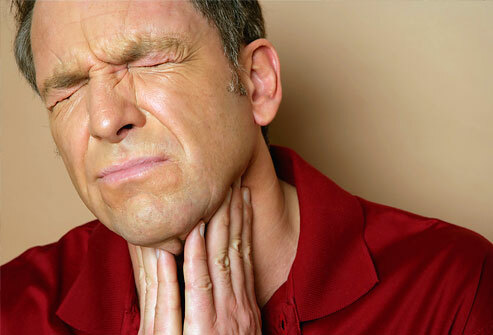 Charles Gady sued the company behind Doritos back in 2003, as he claimed his throat was damaged after eating the tortilla chips. He argued that the shape and rigidity of the chips made them incredibly dangerous, and he even attempted to back up his claim in a study backed up by a former chemistry professor. The court, however, ruled that the study failed to meet scientific standard and could not be presented as evidence. You can pick up all sorts of unusual Doritos flavours all over the world. 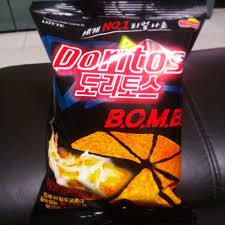 In South Korea, you can pick up a bag bomb or yoghurt flavour Doritos. Head on over to Japan and you can try the taste sensation of clam chowder, Italian seafood or crispy salmon Doritos. 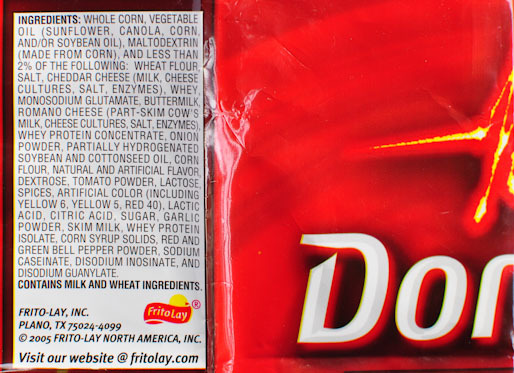 The corn that makes Doritos is developed on every single continent in the world, apart from Antartica, obviously. 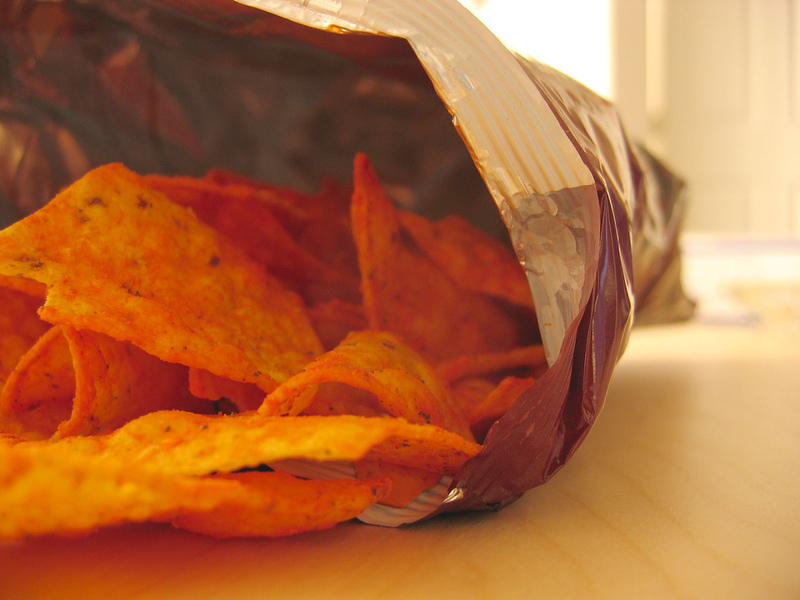 According to a study, the most popular time of day for people to eat Big Bags of Doritos is between 8pm and 11pm. 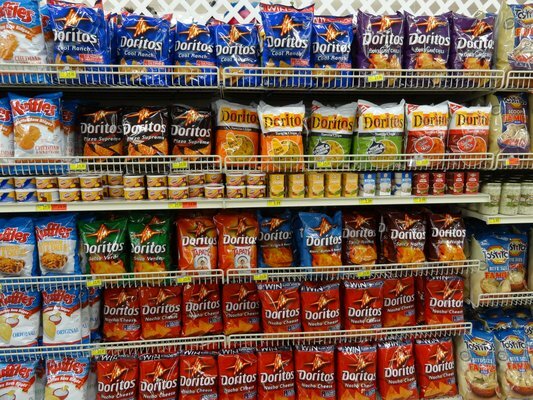 In a National Geographic TV special, it was reported that Doritos is a $4 billion per year product and is therefore the number one seller in corn-based chips. Despite the fact Doritos first launched in 1966, the tortilla chip brand was only launched for the first time in New Zealand in 2010. 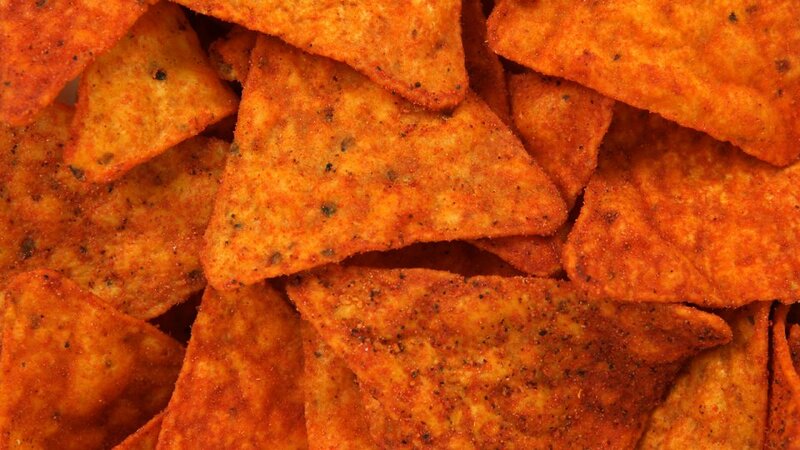 The man credited with inventing Doritos, Archibald Clark West, had Doritos tossed onto his grave by his family, so that his invention would be buried with him. 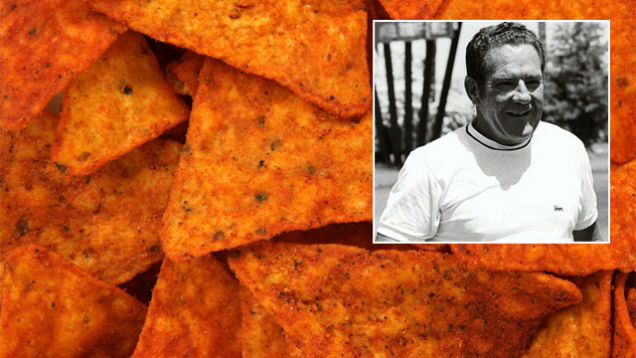 His daughter, Jana, stated that the plain Doritos (Cool Original) were the chosen flavour. How many ingredients go into make Doritos? A whopping 35! 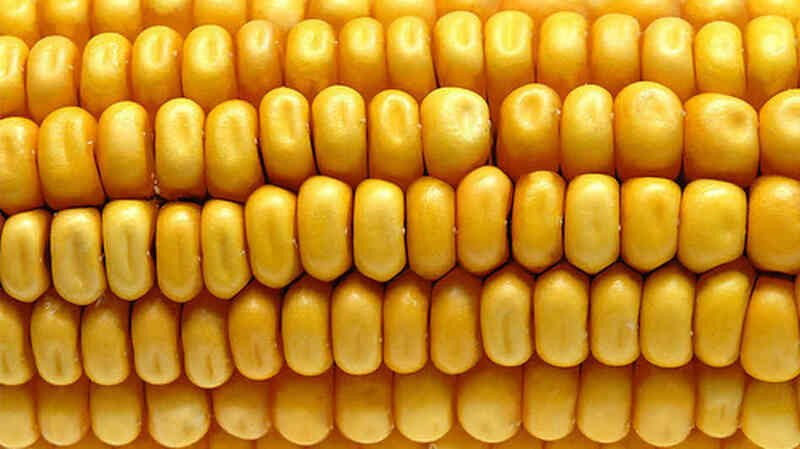 Ingredients include corn, vegetable oil, buttermilk, salt, corn starch, whey, corn syrup, sugar and more. Want to know more interesting facts about your favourite foods? Take a look at 10 Pringles Facts You Will Want to Pop.